When I was a kid racing home from school to watch Dark Shadows and staying up late on Saturday night to watch Shock it to Me and Scream In, our local sci-fi/horror double feature in glorious black and white, I was as much a fan of Alfred Hitchcock as I was of Lugosi and Karloff, and Christopher Lee and Peter Cushing. Television showings of Psycho and The Birds were not as common as Hammer Horror and Universal Monsters films. We had afternoon reruns of Alfred Hitchcock Presents, but at a young age I had not yet developed a taste for psychological thrillers and usually grew bored with the stories between Hitch’s on-screen appearances. 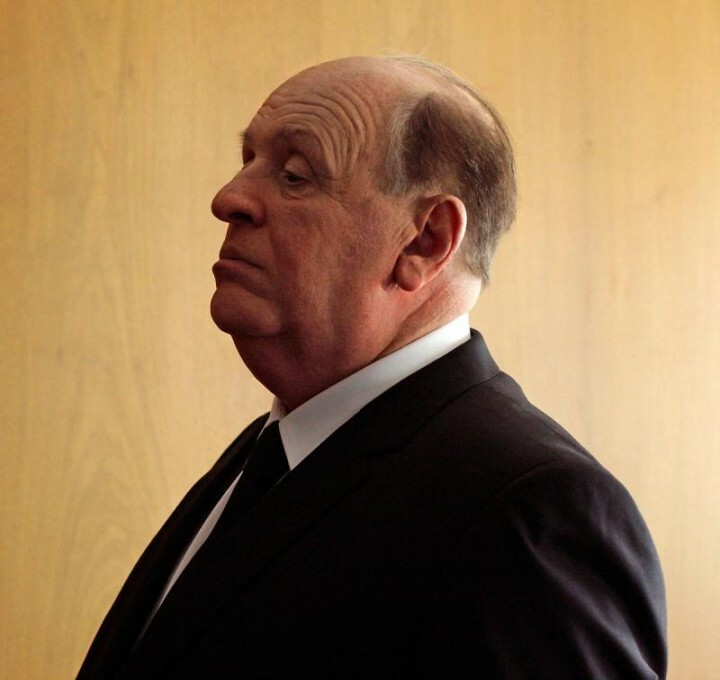 I can’t think of any other film director in my lifetime that became such a public icon the way Hitchcock did. 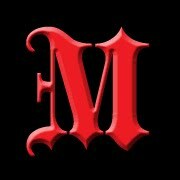 Everyone loved his movies, from the romantic thrillers to the horror shows. Everyone recognized his face. Many loved to imitate his voice. It’s “the voice” that actors Anthony Hopkins in Hitchcock and Toby Jones in The Girl pull off with panache, and pull us – somewhat – into the mind of the Master of the Macabre. I watched the two films over two consecutive days, and am glad I did. Chronologically, The Girl is a continuation of Hitchcock and ultimately takes us further into the mind of a genius but deeply disturbed artist. I had previously read Donald Spoto’s biography, The Dark Side of Genius, as well as Stephen Rebello’s Alfred Hitchcock and the Making of Psycho. The Rebello book, chock full of trivia about the making of one of the finest American horror films ever made, is the source material for the film, Hitchcock. From the search for the perfect vehicle for his next film to the notorious moment when Hitchcock’s wife, Alma Revel, tells Hitch he can’t release Psycho as is….because Janet Leigh blinks while laying murdered on the shower floor, Hitchcock manages to touch all bases within a mere 98 minute running time. Despite my personal annoyance with several shots where the prosthetic chin is painfully obvious, I was sucked in by Hopkins’ performance and frequently forgot I wasn’t watching a documentary of the director appearing as himself. It was also great fun to see the cast who portray the familiar participants in Psycho – Jessica Biel as Vera Miles, James D’Arcy as Tony Perkins, a fabulously beautiful Scarlett Johansson as Janet Leigh, Ralph Macchio in a cameo as screenwriter Joseph Stefano, and a terrific supporting performance by Toni Collette as Hitch’s assistant, Peggy Robertson. Hopkins, of course, has the juiciest lines in the movie, tossing off one macabre one-liner after another which had the audience at my viewing tittering with laughter throughout. 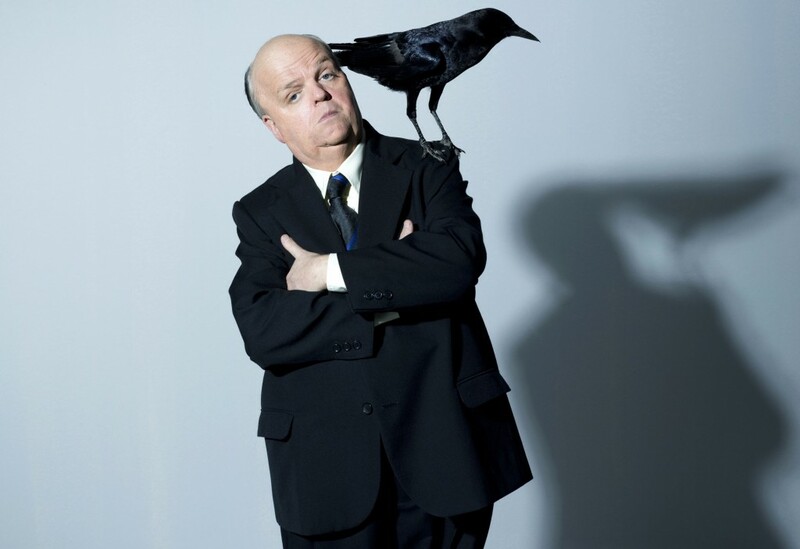 Hitchcock gives us a fiendishly entertaining portrait of the brilliant director as the loveable imp we remember from television talk shows and his appearances as host of his own TV series, Alfred Hitchcock Presents. Despite its source material and marketing campaign, Hitchcock is ultimately a story about Hitch’s relationship with wife Alma. In a way, so is The Girl, although in the second film, Alma takes a back seat to the director’s obsession with creating the perfect blond movie star from scratch. HBO’s offering, The Girl, dares to go beneath the public persona and give us a portrait of a genius with bizarre fetishes and dangerous sexual obsessions. Based on another Spoto book, Spellbound by Beauty: Alfred Hitchcock and His Leading Ladies, as well as the personal memories of star ‘Tippi’ Hedrin, The Girl focuses less on the actual making of The Birds and Marnie, instead placing the emphasis on Hitchcock’s self-destructive obsessions. There are a few “behind the scenes” type sequences including one highly amusing scene showing gull wranglers chasing down stunt birds along the coast of Bodega Bay, providing levity to what is an otherwise grim and often shocking film. 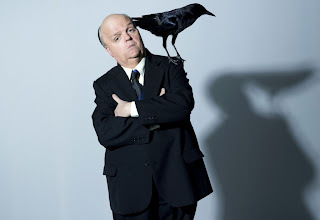 Perhaps the most telling moment of just how far Hitch would go with his malignant obsession and corruption of directorial authority is the planned one-day shoot using mechanical birds (the scene at the end of The Birds when Melanie Daniels goes to the attic room of the Brenner farmhouse). Hitchcock actually filmed the scene with live birds attacking the actress over and over…for a period of five days. Understandably, Hedrin collapsed from exhaustion and was hospitalized. The Girl is riveting, and despite the Mad Men-era period detail, not a pretty film to watch. Toby Jones and Anthony Hopkins are two very different actors but as with Hopkins’ performance, I surrendered completely to Jones’ interpretation. So, which is the better film? That’s a question I can’t answer. As a lifelong fan and Hitchcock trivia nut, I’ll be buying both on DVD. I will probably shelve them separately, however. Hitchcock will enjoy a place of honor next to Tim Burton’s Ed Wood. The Girl will be slid into place next to that other classic of sexual fetishism, Blue Velvet.